On 25, 26 and 27 October, the tenth International Congress of Chefs, StarChefs is being held in Brooklyn (New York). This year, in a special commemoration of the 10th anniversary, the country chosen to host the event is Spain, so there will be special representation from the great chefs in this country. FERRATUS AØ 2013 and FERRATUS 2008 have been chosen to represent the Ribera del Duero Denomination of Origin, together with other wines from the same denomination, taking part in different activities organized during these three busy days: Welcome dinner, Somm Slam, Somm Bar and Wine Seminar. On Sunday 25th, a welcome dinner is being held for all the professionals attending and taking part in the Congress at which our wines will be served, as they will be in the Somm Bar during the three days of the Congress. On the 26th and 27th, the Somm Slam will take place: a competition where wine professionals can show their skills and abilities in a blind tasting. To conclude, on the 27th, there will be an exclusive wine seminar run by the prestigious sommelier Geoff Kruth, who will analyze the wines tasted and chosen in the Somm Slam. And this year has been very, very special. What grapes! Healthy, ripe, harvested by expert hands, carefully transported and unloaded on the selection tables, aromatic and sweet. And what weather! Sunny, cold days with wind and almost frosty nights (I won’t forget how our fingers froze as we touched the bunches). And what a team! My people! Benigno, Eduardo, Jóse, Dioni, Ruben, Ismael and Ernatz and, of course, my brother Enrique and the rest of my family. A synchronized team who now don’t need to be told exactly what I expect of them because they already know, and who this year have had a terrific time. For me it is impossible not to love my wine when I suffer and enjoy myself so much creating it. Someone told me years ago that I wouldn’t be able to stand up to the pace of this time of year, but not only can I, I want to, because I know that there is only one chance every year; that those grapes waiting in the fields are unrepeatable and that, fortunately for those who have to put up with me, every day does not bring a harvest. 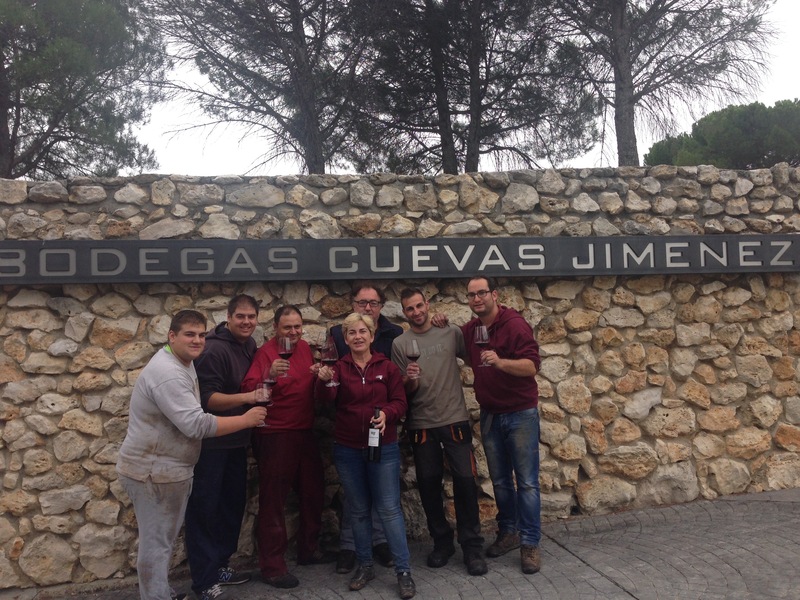 1 October was a great day at Bodegas FERRATUS. 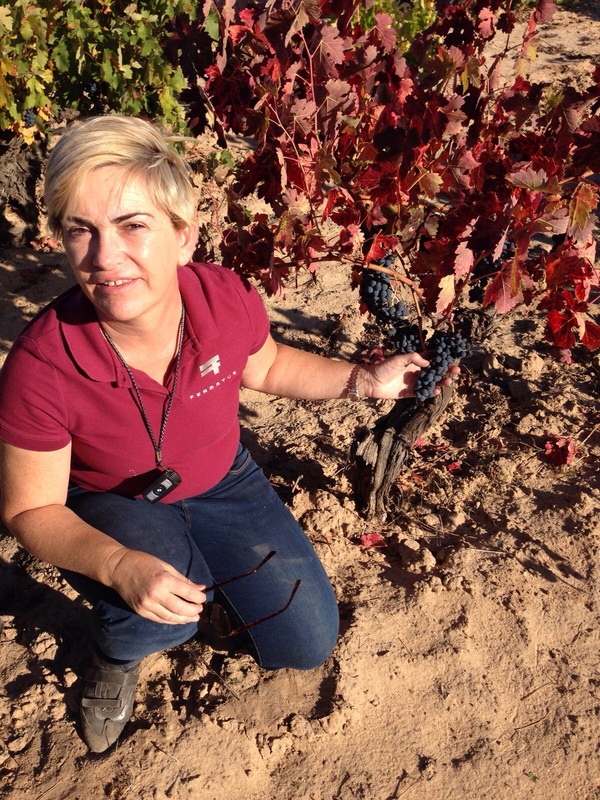 The anxiously awaited grape harvest began at Pago de Santa Cruz, in the municipality of La Horra – our vineyard, the pampered child of the family – which gives us the Tempranillo for the future FERRATUS Sensaciones 2015. I don’t mind saying, I hardly sleep on the first day of the grape harvest, and not much for the next few days. I’m overcome with nerves, as I have been every year for the past 13 autumns now. Responsibility for making everything perfect and pride in a job well done during the day are sensations I feel that are difficult to explain, releasing adrenalin in me. On the first day, the dawn was stunning, and the following days have also been exceptional. 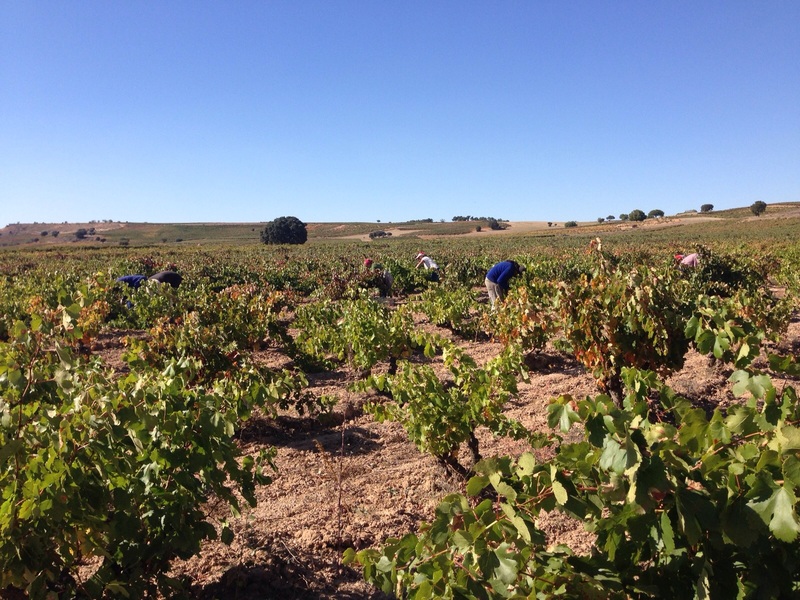 A cloudless sky, temperature of more than twenty degrees and spectacular Tempranillo at its best. Not as much as the previous year, but healthy and with small grapes, suggesting top quality, plenty of colour and fantastic fruity aromas. 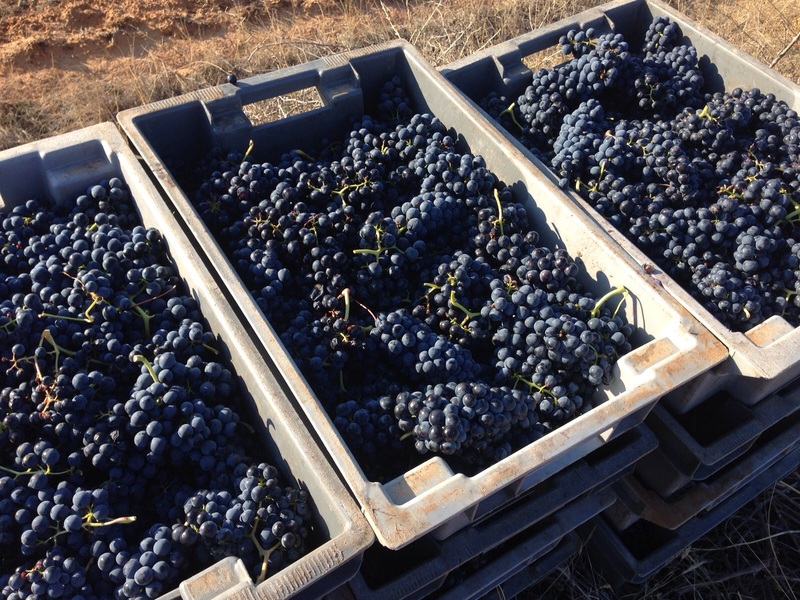 As always, we pick the grapes, selecting them on the vine and putting them in small boxes, so that the bunches rest intact until they reach the winery, in the same conditions as they were on the vine. This year we have let them sleep in the open. The nights have been cool and there was no risk of rain. Finally, in the early morning, the Tempranillo came into the winery, cold as the morning, where it will continue on its way to forming part of just 6,000 bottles of FERRATUS Sensaciones 2015, in 2018 at the earliest.